Jamestech staff have extensive experience and qualifications to assist you with Auditing your HV installation and provide Site Specific On-Site High Voltage Training for you and your employees. A high voltage installation is a group of items of electrical equipment permanently connected together and supplied with electricity at voltages greater than 1000VAC RMS or 1500V ripple-free DC. Under Section 221 of the Electrical Safety Regulation 2013, a person must not connect or reconnect a high voltage electrical installation to a source of electricity, after electrical work has been performed on the installation, unless the electrical work has been inspected by an accredited auditor and found to be electrically safe and compliant with the Wiring Rules (AS/NZS 3000) and other relevant Australian standards, such as AS 2067 (Substations and high voltage installations exceeding 1 kV a.c.). all requirements, as stipulated by the accredited auditor, are met and are maintained during the life of the installation. accept the use of any particular equipment or method of installation in accordance with, and ensuring compliance with, legislative and Australian standard requirements, and to obtain advice on this from people competent to provide such advice. What must your accredited auditor do? the auditor, or the employer of the accredited auditor, must make and keep a copy of the inspection report for at least five years. Based on the current Queensland Electricity Entity – Procedures for Safe Access to High Voltage Electrical Apparatus. The carrying out of high voltage switching operations involving the operation of site circuit breaking and isolation devices, in substations or in the field, from a given switching schedule and according to enterprise procedures. 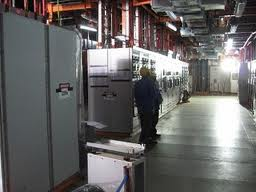 It also encompasses the process of; communicating with the Switching Coordinator on site or PTCEW, isolating the electrical equipment and the line or work site, as well as proving that the area is de-energised and earthed, issuing/accepting electrical permits and the returning of the affected circuits to service. The preparation of a basic switching schedule for interconnected HV. It includes planning basic outages and taking into account loading of network components. It also includes the provision of an area which is de-energised and earthed. ability to access and understand the procedures and standard work instructions for the worker’s duties. (2) The training must be carried out in an appropriate way, including, for example, by formal training courses or informal on-the-job instruction. (3) The assessment must be carried out in an appropriate way, including, for example, by examination, test or proof of relevant prior learning. Don’t be left with a substandard level of training. Allow us to ensure your site procedures and training are fully compliant and your people are correctly trained for your equipment. Want to know more?, please don’t hesitate to contact any of the Jamestech staff on +61-7-55493471 (outside Australia), or 1300 732 881(freecall within Australia). Jamestech is proud to prioritise High Voltage Electrical Safety. 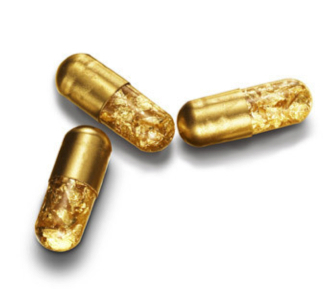 In a clever attempt to make a statement about excesses in the luxury industry, designer Ken Courtney and artist Tobias Wong have produced a series of extremely flashy and ridiculous products, such as these 24K, swallowable gold pills. 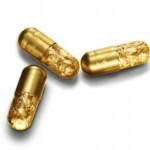 The 20 mm pills, created in 2005, are currently being sold for “only” $425 each. 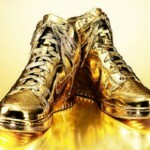 They are part of the collection called “Indulgences,” which also includes this pair of 24K gold Nike shoes. More affordable, but not less surprising is to see gold being incorporated into drinks, such as the popular cinnamon schnapps booze Goldschlager. 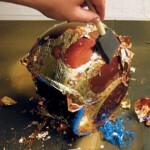 Each bottle has, in fact, miniscule fragments of gold foil that can be consumed. 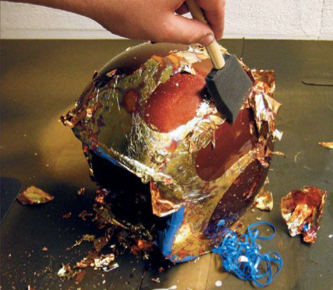 Gold foil can be shaved to put on top of chocolates to donuts. 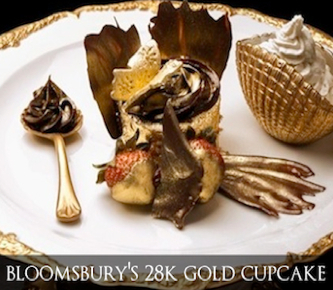 Not “any cupcake,” but the most expensive and made out of edible gold one. 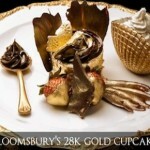 The $28,000 confection, called the Golden Phoenix, was made by Bloomsbury, in Abu Dhabi, UAE. And then there is the gold cigar, a real hand-rolled Dominican cigar wrapped in thin 24-karat gold leaf. 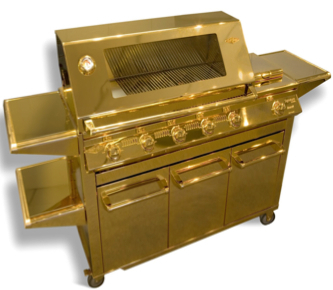 High-end Aussie grill maker Beef Eater made a backyard grill that has everything a normal device would have, except it is covered in 24-carat gold. 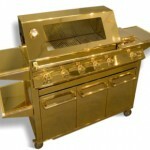 The company made only one of the golden grills, for the Sydney Home Show in 2007. “It’s for the man who has everything and wants more,” wrote Peter Woodland, managing director of BeefEater, in a blog post headlined, Pimp My Grill. 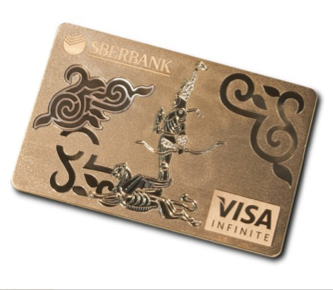 A bank in Kazakhstan introduced in October an exclusive credit card made of gold, diamonds and mother of pearl. 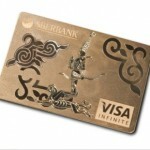 You may think twice about handing this credit card to your waiter. 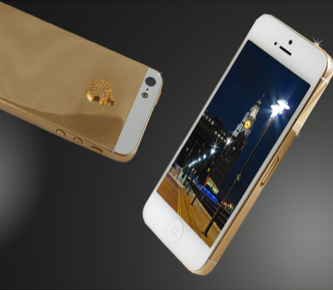 Right after Apple launched its latest smart phone version, London jeweller Gold & Co. hit the market with a 24-karat gold-plated iPhone 5 for $4,380. 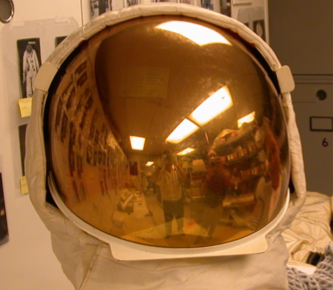 The visors of astronaut helmets contain gold because of the effective protection against space radiation the precious metal offers. Chinese beauty product manufacturer Umo offers skin rejuvenation based on a 24 K gold massage, as well as creams and other products containing gold. 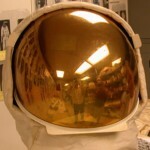 We are not referring here about golden paint, as in the colour, but to the fact some industries use a very thin gold leaf, which is attached to the paint in the building process, and it is later to give it a unique shiny look, such as these helmets. Gold is often used in the production of the motherboards of both desk computers and laptops. It is also the best conductor of electricity and, as such, is currently used in many electronic parts of devices from cell phones to TVs. Gold fillings or caps for teeth risk not the most common current application of gold. The yellow shiny metal is used these days in medical implants from stents to pace makers because it is resistant to bacteria and deterioration. Today the metal is primarily used to treat patients with arthritis. Gold salts are used to reduce swelling, bone damage and to relieve joint pain and stiffness. 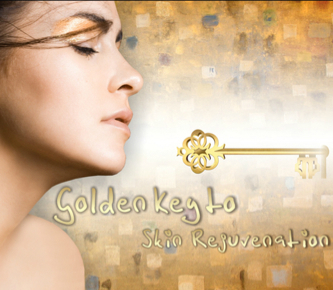 It’s a slow process; patients generally receive 22 weeks of gold injections before experiencing relief. There are a few golden structures in the world, but India’s Sripuram Golden Temple is the biggest. 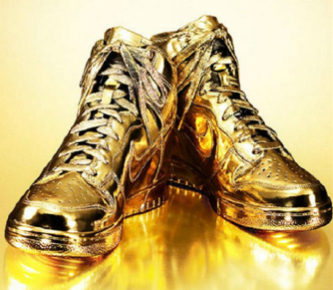 The spiritual park is made out of 1.5 tons of gold. 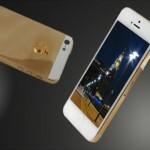 The gold leafing provides a durable and corrosion-resistant covering, according to GoldPrice.com. A report in the Rockhampton Morning Bulletin claims that there may be an unknown number of Queensland mining workers operating under false qualifications allegedly handed out by a training organisation. This is currently a police matter and is still to go before the courts. The issuing of fraudulent certificates may have a direct safety impact in relation to the management of risk at your mine site. • Check training records and assess exposure to the possibility of fraudulent qualifications issued by training providers. This may include but not be limited to checking the registration of the organisation providing your training and the accreditation of the courses being provided. • Ensure any risks arising from this matter are being effectively managed at your mine site. • Inform the Inspectorate of any anomalies detected in relation to this matter. This will assist the Inspectorate to participate in a proactive response, according to the nature and size of the risk. Place the alert on noticeboards and ensure all relevant people in your organisation receive a copy. With better zeppelin and blimp designs and a buoyant gas that can’t ignite, makers such as Worldwide Aeros Corp. say they’re negotiating their first sales to the $960 billion mining industry to complement truck and rail transport. Robin Young of Amur Minerals Corp. wants to dig for nickel and copper in Siberia where forbidding winters and poor roads make it tough to haul in equipment. His best option: fly it in with zeppelins. Otherwise the London-traded explorer would have to spend about $150 million building a 350-kilometer (218-mile) road to truck in heavy construction gear, Chief Executive Officer Young said in an interview. Peter Hambro, executive chairman of gold producerPetropavlovsk Plc, said he invested in a maker of the airships and foresees the mining industry adopting them. “To build a bridge to take a Toyota Land Cruiser isn’t horrifically expensive,” Hambro said. “To build a bridge that will take a Caterpillar 777 is very, very expensive,” he said, referring to the 87-ton dump truck used in mines. Zeppelin and blimp manufacturers need mining contracts to creep back to life, 76 years after the Hindenburg burned and crashed in New Jersey, ending most buyer interest for decades. With better designs and a buoyant gas that can’t ignite, makers such as Worldwide Aeros Corp. and Hybrid Air Vehicles of the U.K. say they’re negotiating their first sales to the $960 billion mining industry to complement truck and rail transport. So far, rejections have been plenty. OAO GMK Norilsk Nickel looked at zeppelins to transport equipment to build a mine in Siberia a decade ago and decided instead to use conventional airplanes. It later built a fleet of icebreaker vessels to ship its nickel out through the Yenisei River in Russia’s far north. About 10 years ago Hybrid Air of Cranfield, England, built its first blimp, which unlike a zeppelin, doesn’t have an internal frame. 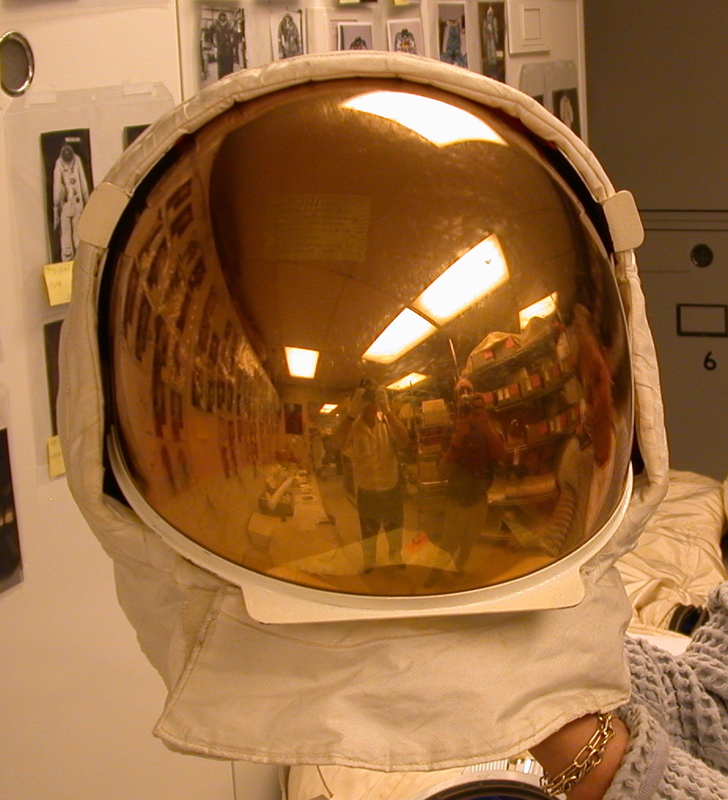 It was to be used for advertising and documentary filming. The company sold its second airship, with a 5-ton cargo capacity, to the U.S. Army for surveillance in Afghanistan though the army is returning it in December because of budget constraints. Petropavlovsk’s Hambro said he would consider ordering one in the future for his business in Russia’s far east. Hybrid Air has developed and tested its non-rigid craft capable of performing in storm winds and conditions typical of Siberia and the Canadian tundra, spokesman Chris Daniels said. Those are the most likely regions where a lighter-than-air vehicle might get used. To be sure, both Hybrid Air and Worldwide Aeros need to pass flight tests to get authority to fly their airships. Hybrid Air is expecting to get its certification within two to three years, Daniels said. Hybrid Air is in talks with two companies that supply transport services to mining companies in Canada and expects to sign orders in the next couple of months for delivery as early as 2016, Daniels said. The airship will contain a rigid structure underneath the inflated canopy to carry 48 passengers and the cargo, he said. 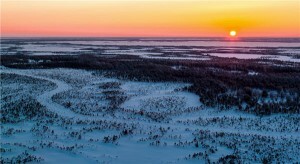 For investors, the option of an explorer like Amur using an airship rather than raising funds to pay for a road before starting production is attractive, said John Meyer, an analyst at SP Angel Corporate Finance LLP in London. “Amur’s project has a huge value, but the upfront funding and the fact it’s in Russia means that it’s difficult to finance,” Meyer said. 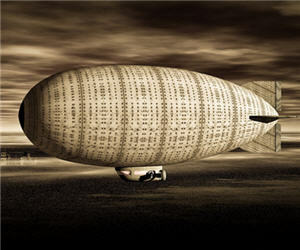 “The ability to use an airship will completely transform the value of the company. They can start producing before spending all that extra money.” Amur, based in the British Virgin Islands, is named after the region of Siberia where it explores for nickel and copper. There are only about a dozen blimps and zeppelins flying worldwide and most of them are used to float in the air for several days for advertising or carry tourists in Germany, according to Daniels. Technological developments have helped manufacturers to build airships with larger lifting capacity and the ability to land and take off more often, he said. HAV is constructing a 400-foot blimp with a capacity to carry 50-ton cargoes. HAV tested its 5-ton capacity airship in 70 mile-per-hour winds and most of the company’s potential customers are in Canada, Daniels said in an interview. The fuel costs are about 10 percent of a helicopter’s, he said. All lighter-than-air vehicles built after the Hindenburg disaster in 1937, when the airship’s hydrogen tanks caught fire killing 36 people, use non-flammable helium, he said. Worldwide Aeros is building airships about 500 feet long, with a zeppelin-like rigid structure designed to carry loads as heavy as 250 tons at speeds of more than 100 miles an hour, according to CEO Igor Pasternak. The aircraft can ferry mining equipment to roadless terrain because they are light and can take off and land vertically, said Pasternak, who moved his closely held company from his native Ukraine to Los Angeles in 1994. Fuel costs are about a third of a cargo plane, he said. Worldwide Aeros is planning to build fleets of 24 zeppelins to serve shipping industries, including mining, Pasternak said. The company is negotiating with potential clients and receiving their commitments to use the service, he said. Worldwide Aeros will operate the airships, which will be available for hire by customers, about a quarter of which are mining companies. “Anything that allows us to move heavy weights over difficult terrain without spending a lot of money on the infrastructure is attractive,” Petropavlovsk’s Hambro said. Hybrid Air plans to develop its 50-ton capacity blimp with with a price tag of about $30 million to $40 million each and to follow this about two years later with 200-ton capacity airships, Daniels said. Worldwide Aeros, which is testing its 66-ton capacity airship, is seeking to raise about $3 billion to build the 24-strong fleet, with 20 of them having a capacity of 250 tons, CEO Pasternak said. A shortage of helium has led to rising prices that could pose difficulties for the blimp producers. Helium prices for non-governmental use have increased by as much as 89 percent to $6.13 per cubic meter in the past five years, according to U.S. Geological Survey data. The U.S., which in the 1920s sought to protect its helium supplies to keep a steady use for military dirigibles, in the 1960s began storing the gas in an underground reservoir in Texas after the blimp business didn’t take off as expected. The U.S. has the world’s largest reserves of helium, followed by Qatar, Algeria and Russia, according to the Geological Survey. Aeros’ 66-ton capacity airships would need about 6.7 million cubic feet of helium while the 250-ton ones will use about 14 million cubic feet, according to the company. HAV’s 50-ton capacity airships will contain about 100,000 cubic meters of helium, the company’s Daniels said. Global consumption of the gas is 180 million cubic meters while total reserves are about 50 billion cubic meters, he said. Today high-tech companies and manufacturers including General Electric Co., Siemens AG and Intel Corp., are among the main helium consumers. GE uses helium to cool magnets on its magnetic resonance imaging, or MRI, machines that provide internal images of the human body while Intel uses it to make computer processors.